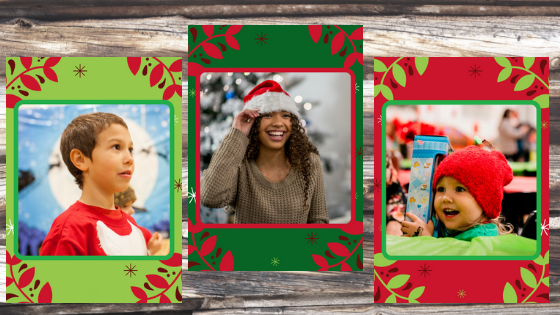 From sponsoring a youth or sibling group, to purchasing gift cards so our foster families and young adults can enjoy a holiday meal or movie, we’ve made it easy to get in the Monroe Harding holiday spirit! Receive the wish list of a child or young adult and purchase gifts specifically for him/her (average cost per list is $150). Or ask family and friends to join you to shop the wish lists of a sibling group! Complete the form below & click the “Shop” button to submit. If you have any questions or problems with the form, please email Mariela directly. Who Do You Want To Shop For? Choose the age range below or choose no preference. Choose the gender below or choose no preference.